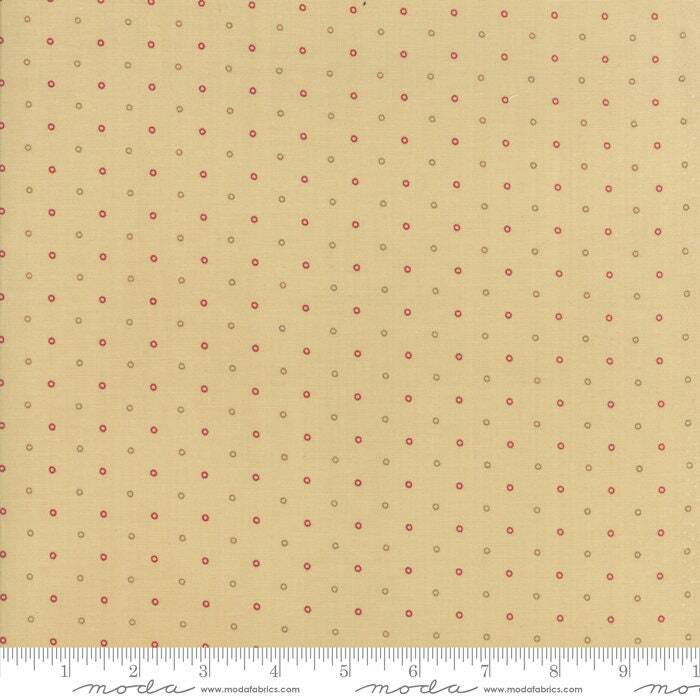 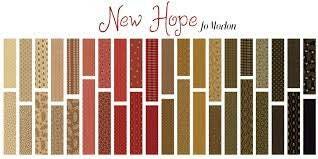 New Hope is a beautiful selection of more colors to add to your fabric collection of 19th century prints. 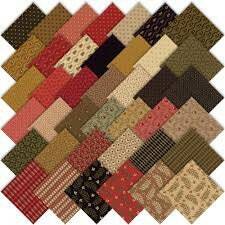 This time, there are reds, golds, blacks, creams and olive greens... perhaps I might be making a holiday quilt or two. 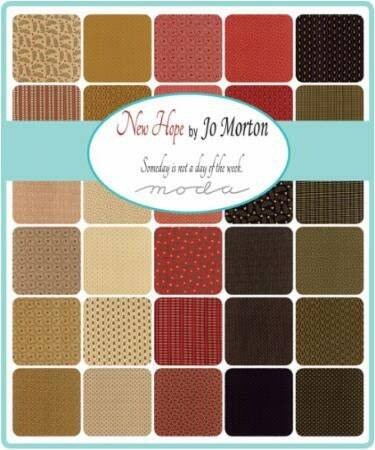 Great additions to your scrappy quilts.